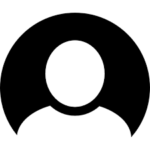 Our customers value us for the quality we provide. 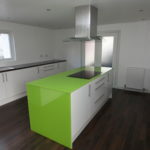 We offer bespoke kitchen splashback's. With over 1400 colours to choose from all made and painted in our own factory in Central Scotland. 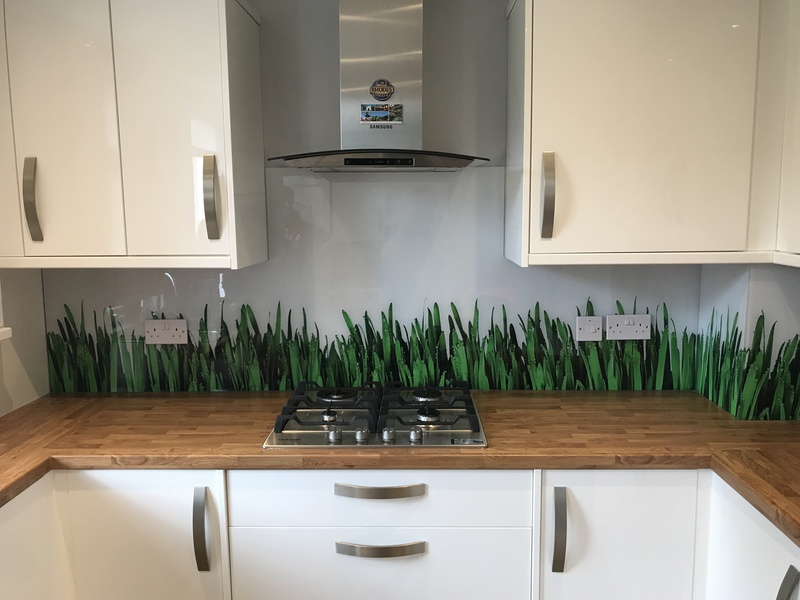 You can choose one that's just right for your new kitchen or refurbishment of your existing kitchen adding sparkles or images to enhance the look of your splashbacks. 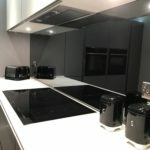 Whether you are looking for a glass splashback to compliment your own kitchen or you are a developer looking to add a touch of class to multiple properties then please get in touch. 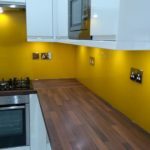 From measuring to fitting, we can install your splashback normally within 3 weeks. 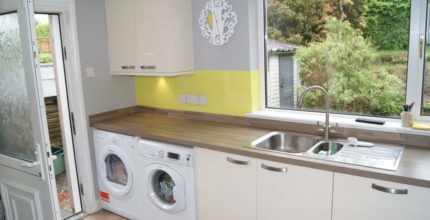 "We constantly invest in the latest technology to bring a quality finish at an affordable price. 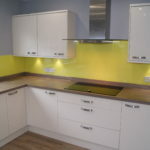 Coloured glass splashbacks are for everyones kitchen. Here at A J Glass in Falkirk we cover a vast area of cities and towns across central Scotland. 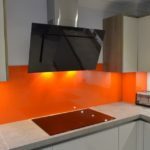 If you are interested in having a custom glass splashback for your kitchen then please give us a call or use our online contact form. 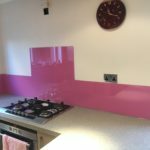 HOW TO SHOP FOR THE FINEST COLOURED GLASS SPLASHBACKS? PRICES ARE SPOT ON FOR STANDARD OF SERVICE. Great company and great service from Brian Alex and Caroline in the office and special thanks to fitters leaving a perfect finish, job went flawless from start to finish and prices are spot on for standard of service. Many thanks guys my wife and i are over the moon!! A family run business established in 1990 that has gone from strength to strength. 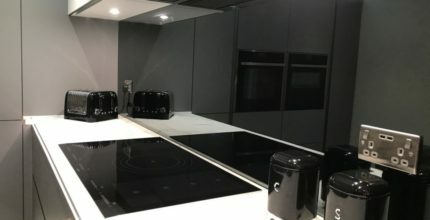 We currently occupy a purpose-built factory operating the latest upto date glass processing machinery which enables us to manufacture to the highest quality.